This is a resource page for those who want to know more about Jesus and his teachings. It also has links to resources for those who are looking for international student Bible studies. What is Christianity all about? 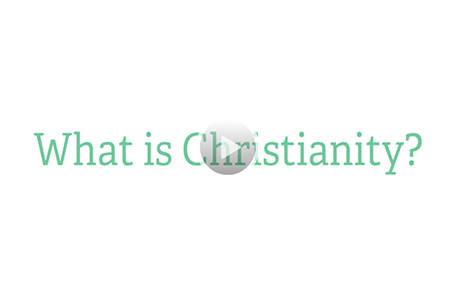 Christianity Explored has a three minute video which explains the basic teaching of Christianity. Looking for resources and Bible studies for international Students? Reformed University Fellowship has written several Bible studies designed for international students. 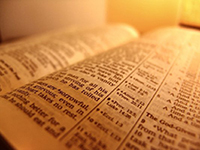 Want to read the Bible in your native language? BibleGateway has many translations of the Bible. What is the good news of the Bible? Matthiasmedia has a short interactive explanation of the central teaching of the Bible.